About DCS and More Print and Copy | DCS and More: Design. Copies. Shipping. 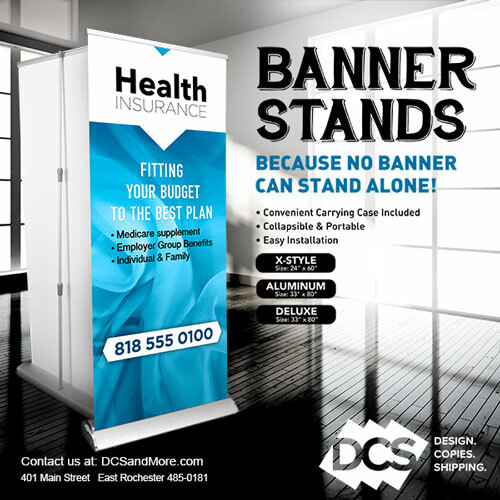 We are a locally owned, walk-in print shop in East Rochester, New York. We are a full-service print provider offering everything you find at the BIG BOX store including self-serve copying and printing, faxing, shredding service and in-house design. With over 40 combined years of experience in the print business, we are committed to finding the best solution for each customer. No matter the size of the project. We will make recommendations based on understanding what you need and what you want. Its always more than just ink on paper, and more than just “pressing the green button”. We are in the helping people “get it done” business. We’ve created a space that feels homier than a workshop or big box store. We will sit next to you to review your project and make sure we are headed in the right direction. We are partners in making your project a success: delivered on time, and at a reasonable price. In fact, you won’t pay more because we aren’t a big box, but you will get more in experience and value. Need a business service you would go to the big box for? Have a better experience and come see us—not more expensive just more experience.